Now when you order any of Bobby's CD's online. 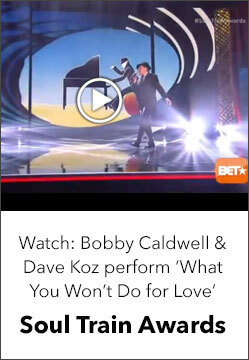 Exclusive to this site, select the option to have your copy personally signed by Bobby Caldwell. Makes a great gift. 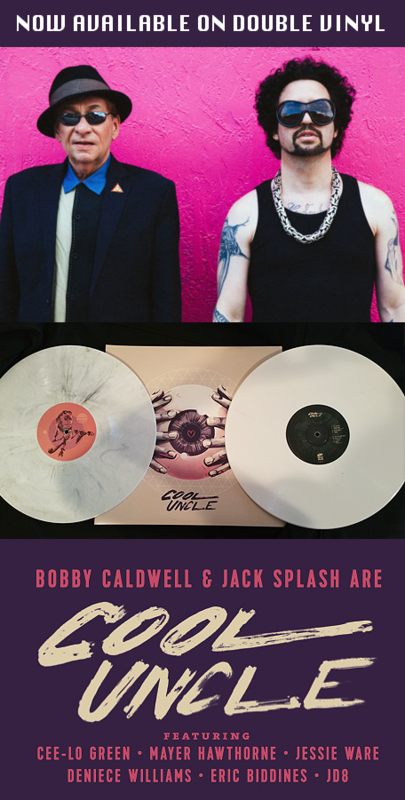 For production work, songwriting and co-writes please contact Bobby Caldwell at info@bobbycaldwell.com.